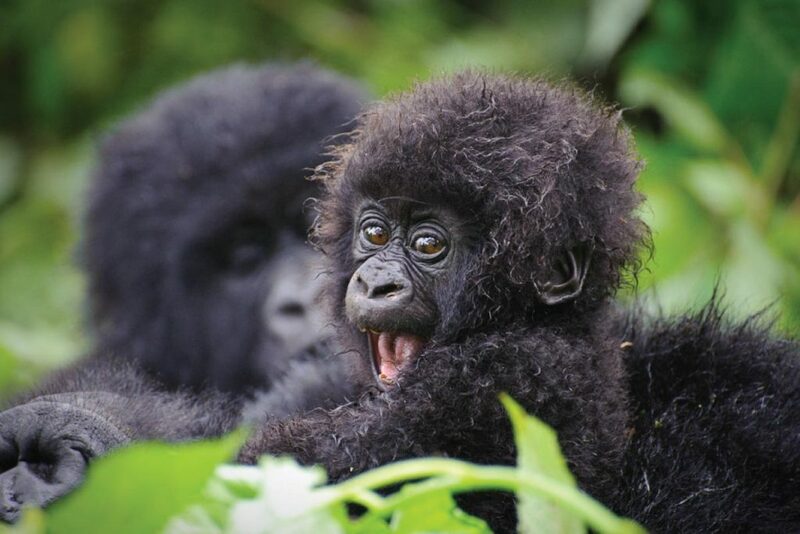 Go on a 2 day Rwanda Gorilla tour,specially planned for visitors with limited time. 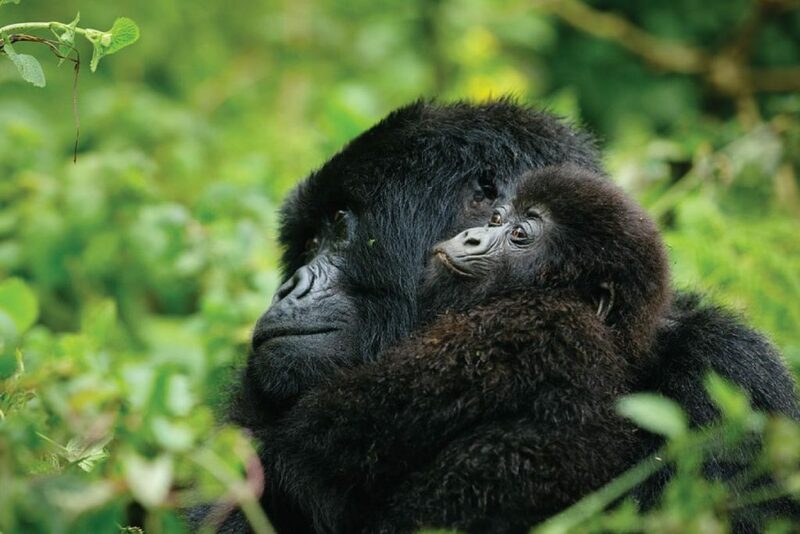 Volcanoes National Park is easy to access via Kigali on a drive of about 2 hours.Track the Gorillas the next morning and thereafter return to Kigali to fly out. 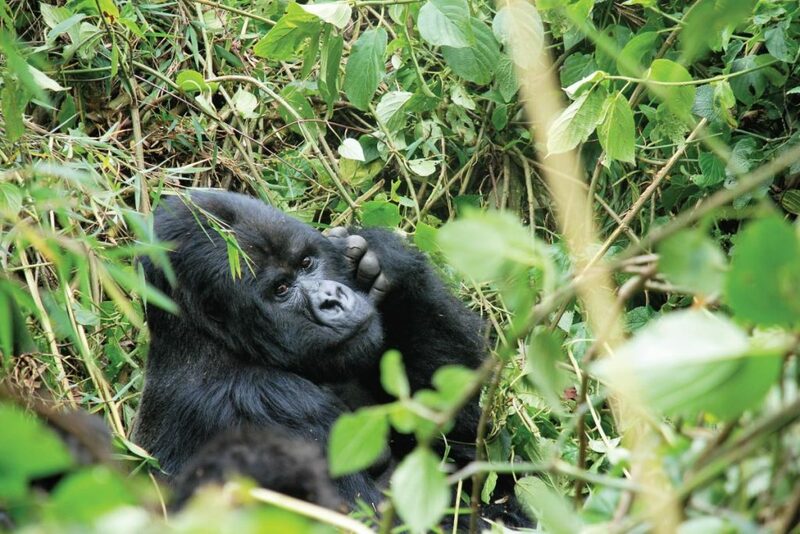 Do not get left out because of a tight business schedule contact Off Road Safaris, we will arrange for you our 2 days Gorilla tour in Rwanda. After Breakfast, your driver/guide picks you up for a short city tour of Kigali before embarking on the journey to Ruhengere province. The city tour includes: the Genocide memorial center and the interesting markets of Rwanda. After the tour Proceed to Ruhengere with lunch en-route and continue to check in for the night. Wake up for an early breakfast, and thereafter move to the park headquarters for routine briefing on the rules that apply in this misty territory of the gentle giants for purposes of conservation and safety on your Rwanda Gorilla tour. Continue to the jungle after the brief to begin the search for the mountain gorillas. 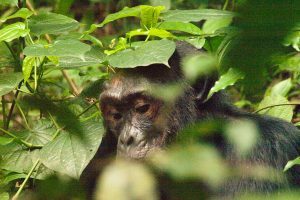 Note that the search can be lengthy depending on how far the gorillas have moved off to look for food. Once you encounter them only 1 hour is allowed around them to take unforgettable photographs as you watch them play eat and groom each other. Bring your rain gear, comfortable covered walking shoes, insect repellent, sun screen, hut, packed lunch and bottled mineral water for an experience that’s unhindered. After this unforgettable experience, return to Kigali to get on your night out bond flight home or to your next destination.